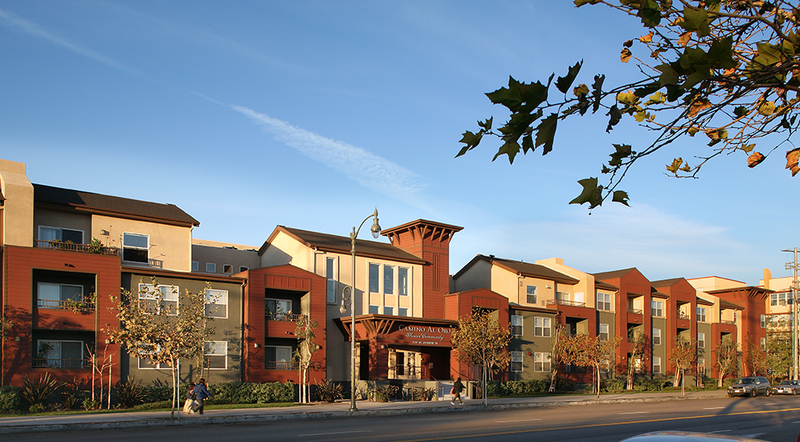 Camino al Oro is a 102-unit senior affordable housing development with one-and two-bedroom units located northeast of downtown Los Angeles in historic Lincoln Heights. 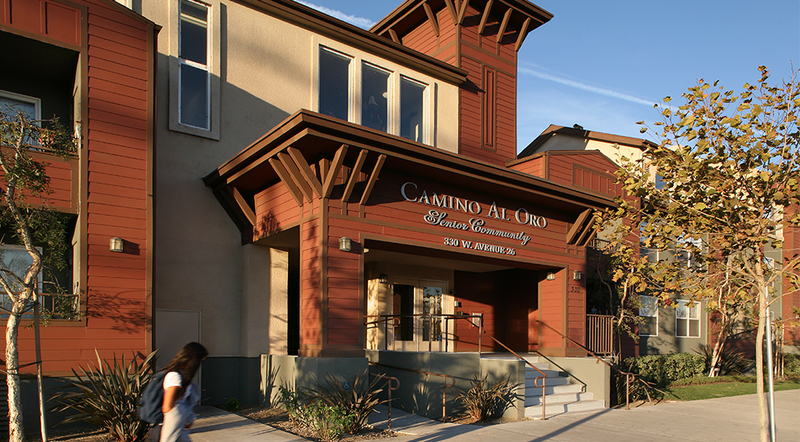 Camino al Oro is located on a 1.54-acre site, part of a 6.67-acre master development with condominiums and retail next to the new Avenue 26 Gold LineStation. Construction is a Type V wooden structure over a Type I concrete podium for subterranean parking. The new housing is adjacent to the Golden State and Pasadena Freeways, along with Dodger Stadium and numerous amenities that make the project site a convenient location.